Today is the day! 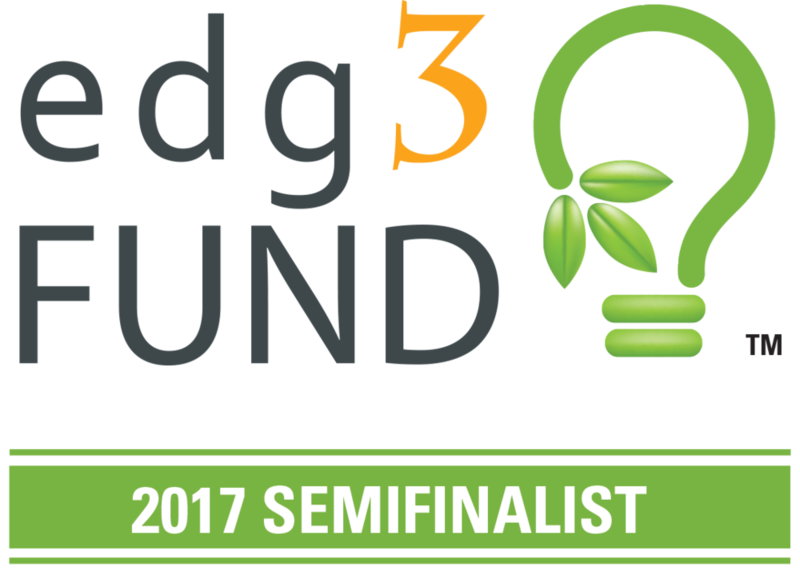 I was selected to be one of the semifinalist for Kitsap Bank's Edg3 fund competition! Woohoo, all that work is paying off! With absolutely no previous experience I got flung into to creating the film (posted below) that got me selected to move on towards winning $20,000 to jump start my farm and vision up big time. Newer PostT-minus 3 days till voting ends.